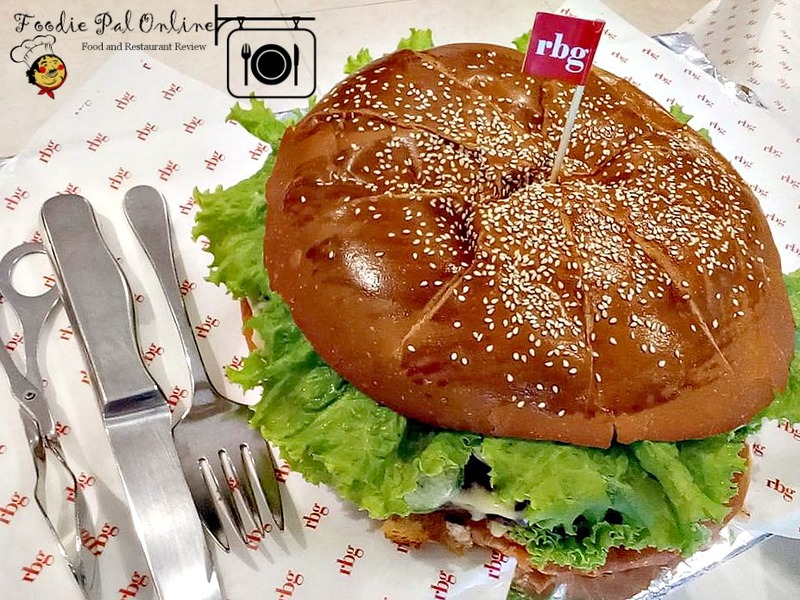 It's going to be extreme at the RBG Bar and Grill from July 15 to August 14, 2017 as they launch their XTREME MEAL for the whole barkada and/or with your family. 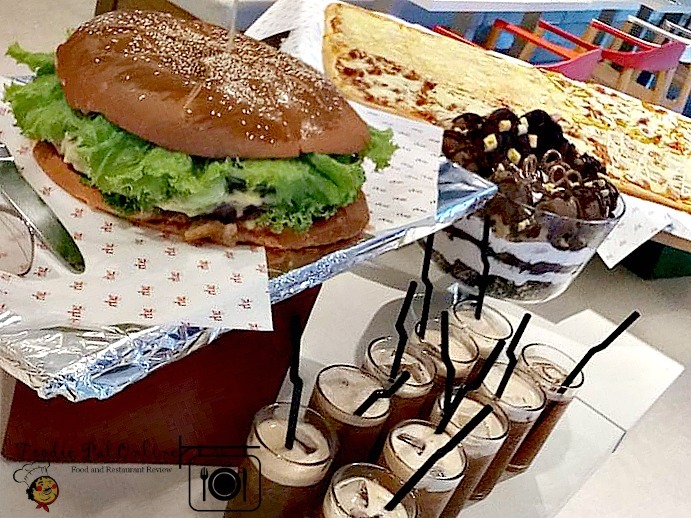 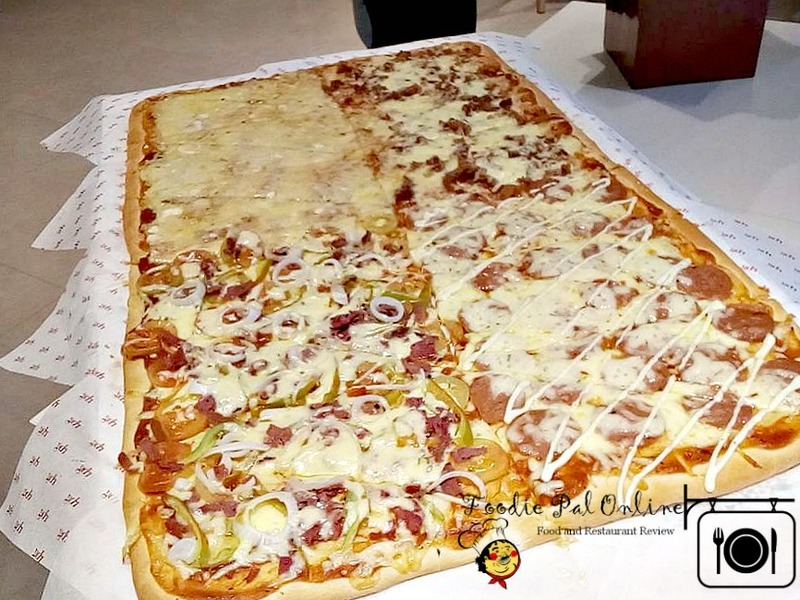 Have a tasty gigantic bite with their Four Seasons Super Pizza with flavors -- SUPREME, FOUR CHEESE, PEPPERONI and BACON & CHEESE plus their humongous munch of 1 kilogram immense burger. 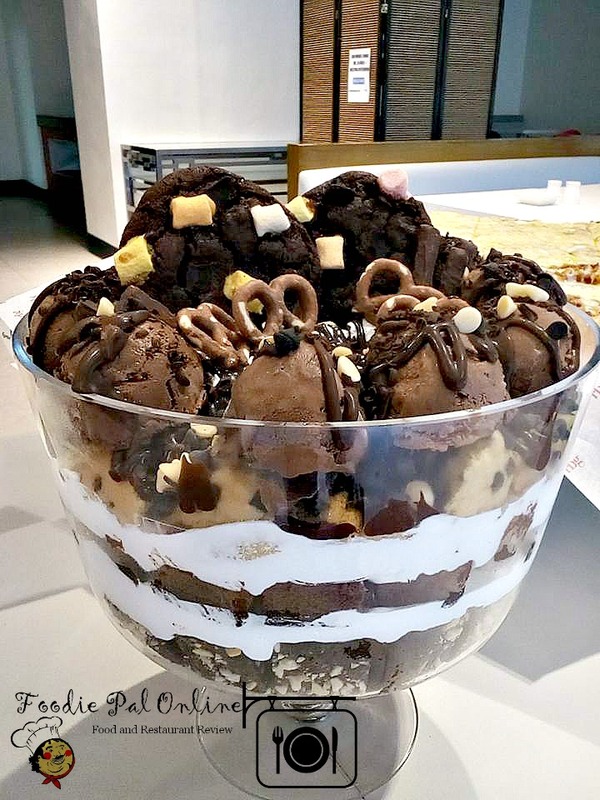 And for the dessert have a squishy Monster Trifle 4 layers brownies, mousse, cookies and ice cream. 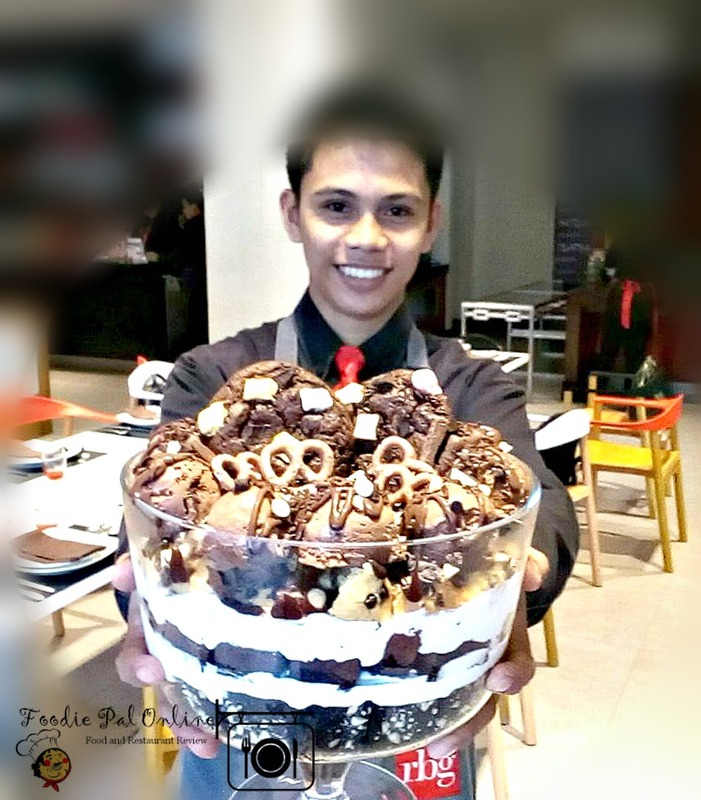 For only PHp3,499, you get to enjoy this set with a group of 10 or even 15 friends.